Our unique, free distribution model will be expanded to furniture stores, home & lighting stores, car dealerships, and even some universities and colleges. 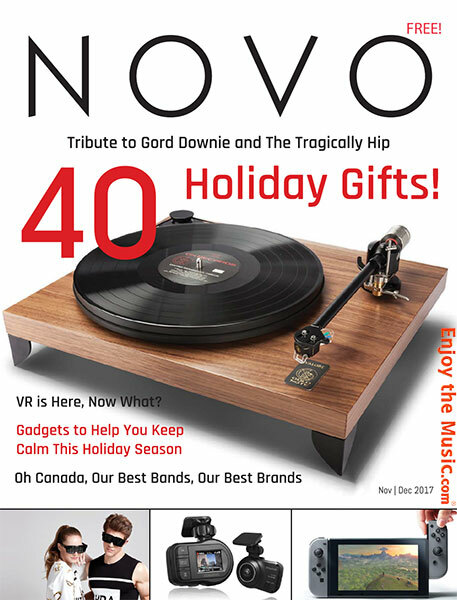 So you'll be able to find NOVO in more places and we expect to reach the hands of tens of thousands of readers, like no other traditional hi-fi magazine can. This formula has proven itself successful with the TAVES Consumer Electronics Show, which has made it the largest of its kind in Canada and among the top in North America. 15 2017 Holiday Gift Guide. 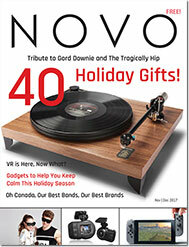 From Record Players to Home Robots! 40 VR is Here, Now What?